Bristol-headquartered national law firm Burges Salmon has launched BCultured, its social and support network for BAME employees. Entitled ‘From Diversity to Inclusion’ and with a focus on the issue of workplace inclusivity, the launch event for the group was attended by more than 100 guests. The evening centred on a panel discussion covering how professional services firms can establish and maintain an inclusive environment for BAME employees and more widely. Speakers on the panel included Mohammed Saddiq, Managing Director at GENeco, Annie Budd from Dupont Consulting, Saida Bello from Bristol City Council and Dr Tunde Okewale MBE, a barrister at Doughty Street Chambers. Co-chair of the group and Burges Salmon senior associate Marcus Walters said: “The event was a huge success, the turnout was humbling and the panellists and chair were exceptional, facilitating a really thought-provoking discussion on a topical and extremely important subject. Diversity has been high on many firms’ agendas in recent years. In the legal industry the proportion of BAME lawyers increased from 14% in 2014 to 21% in 2017. However, after recruitment many firms struggle to create a culture of inclusive engagement for BAME professionals. 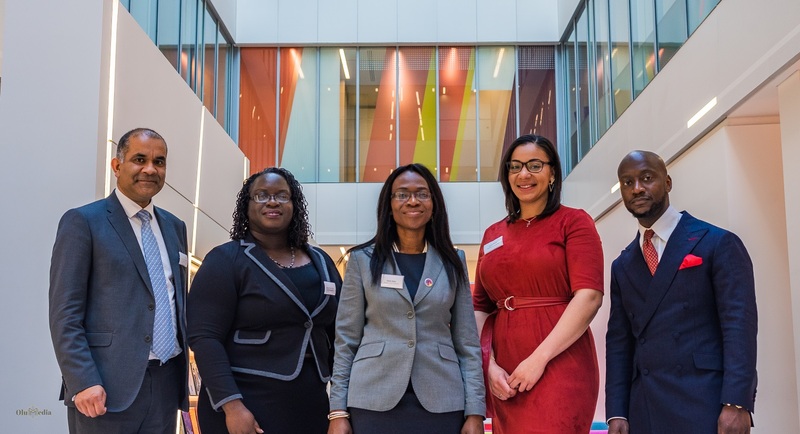 The launch event tackled what can be done to nurture and retain BAME talent and how firms can move from diversity to inclusion.